We offer Home,restaurant hood solutions with or without fire suppression systems, Paklink Provide best Hood Fan Installations in Dubai and will work with you to help determine which exhaust hood option is right for your business. 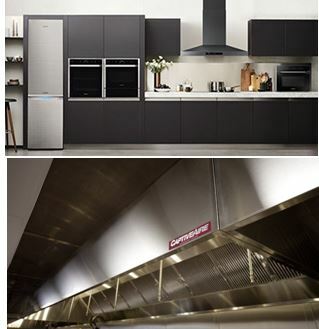 We have every type of Exhaust Hood Solution for your needs from Concession Truck Hood Systems to Commercial Kitchen Ventilation.If you are looking to install a new restaurant exhaust hood or are simply replacing existing restaurant hoods, we can be your partner in the decision making process. 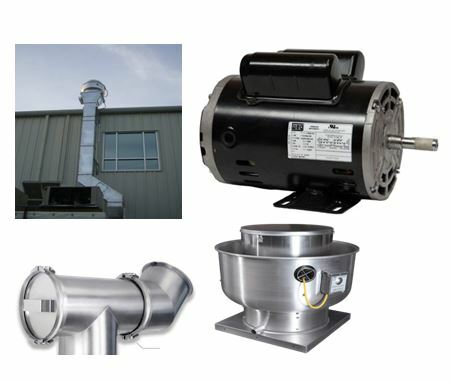 Contact us today or request a FREE commercial vent hood quote from our line of commercial hoods now.